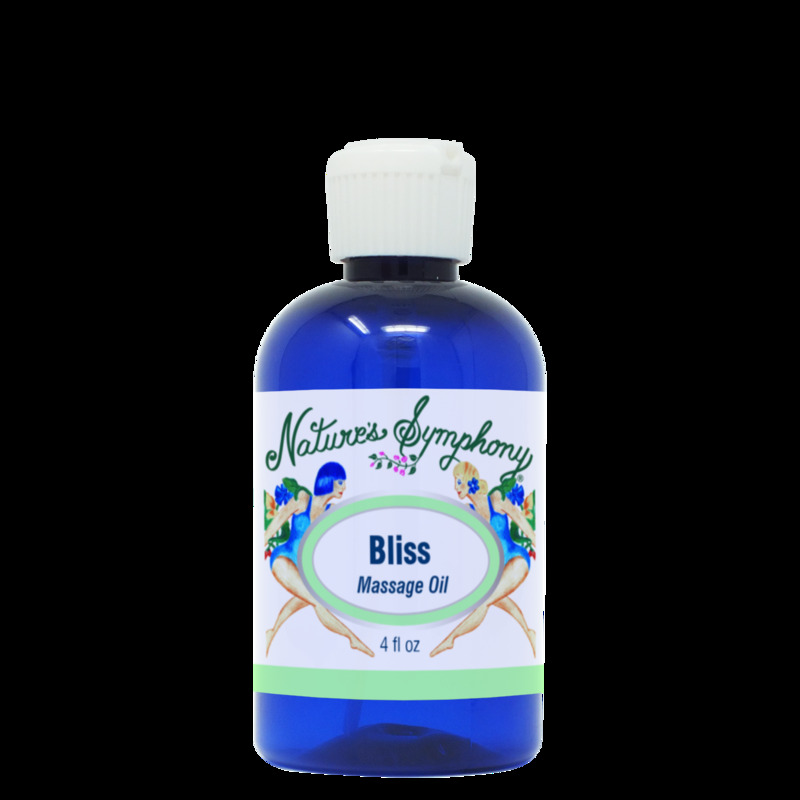 Our Bliss Blend has comforting, relaxing, and soul attuning essential oils, in our 'Divine' massage oil, an excellent combination of carrier oils for moisturizing, healing and protection of the skin. Helps deminish fear, apprehension, anxiety, despair, negativity, and burnout. Ingredients: Oils of grapeseed, fractionated coconut and jojoba, with wild/organic essential oils of Orange, Ho-Wood, Frankincense, Sandalwood, Rose, Cinnamon Petitgrain .